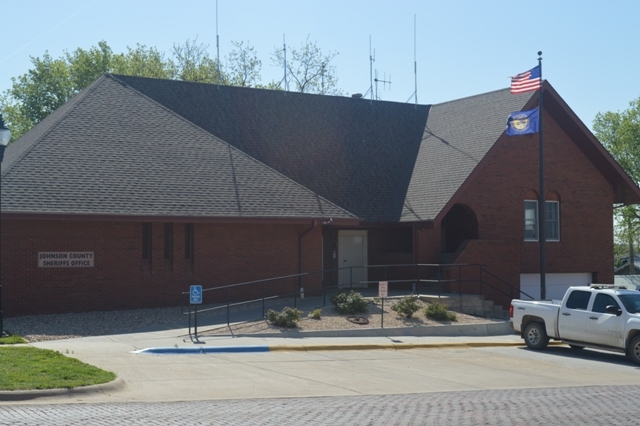 The City of Tecumseh has contracted with Johnson County for its law enforcement within the city limits. Sheriff Scott Walton can be contacted at 402-335-3307. 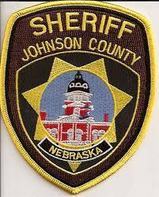 The Johnson County Sheriff's office is located at 222 South 4th Street, Tecumseh, NE. For Dog and Cat licenses, please call the City office at 402-335-3570.